Hardthaus Headchef Marc Vermetten comes from the Netherlands and started his career as a chef in 1986 in Tilburg. During his five-year cooking formal education, he gained international experience in various well-known star accredited restaurants in Belgium, France and Germany. The talented young chef won several cooking competitions at national and international level. After his formal training, he continued to gather experience in several other well-known star accredited restaurants. 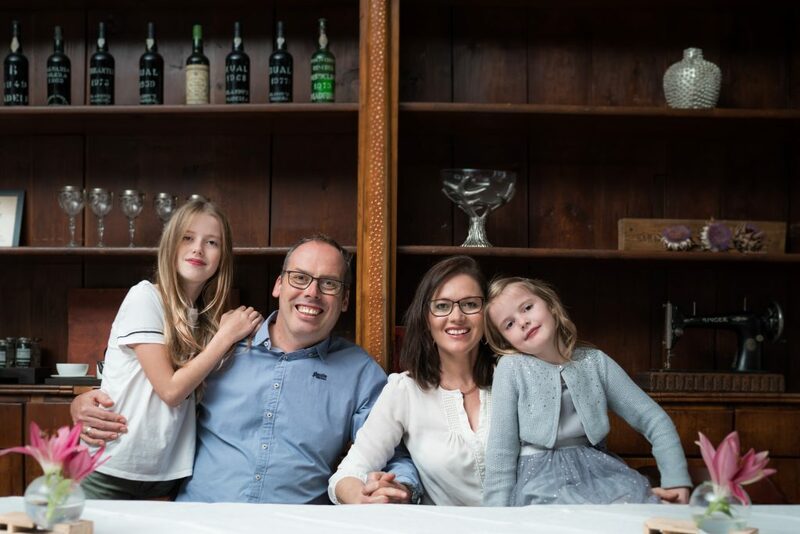 Since 1999, Marc Vermetten has been the owner and head chef of the Hardthaus restaurant in Kraiburg am Inn. Marc’s open-minded, joyful and authentic style creates a relaxed feel-good atmosphere among the guests and his team, where enjoyment and the creative spirit can optimally unfold. For his daily changing dishes and menus, the kitchen chef personally goes on shopping tours throughout the region and is inspired every day by the fresh, high-quality range of products. Since 2008, Marc Vermetten is also a certified sommelier UIW and Ambassador for the champagne brand Nicolas Feuillatte (GER).